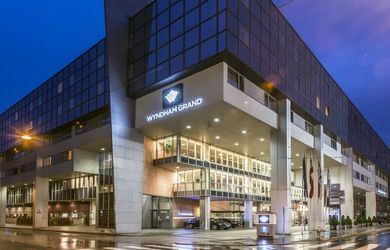 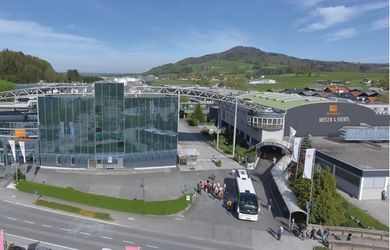 The Wydham Grand Salzburg Conference Centre offers 16 conference and function rooms, totaling 1750m ², for 1,000 people in the largest room. 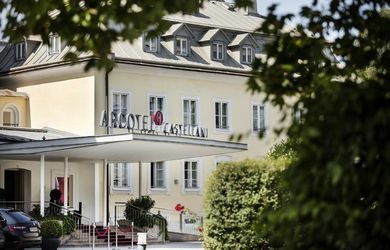 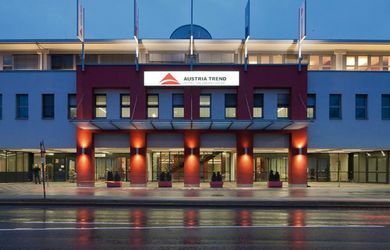 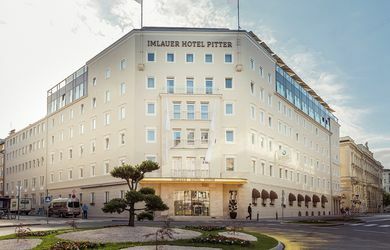 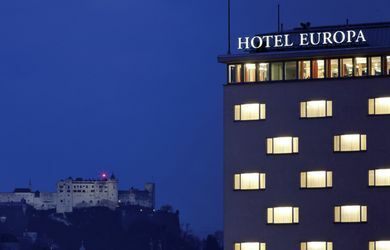 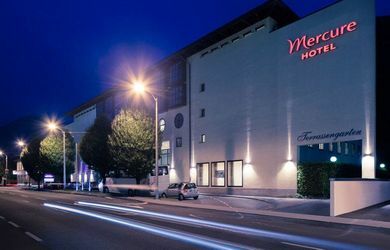 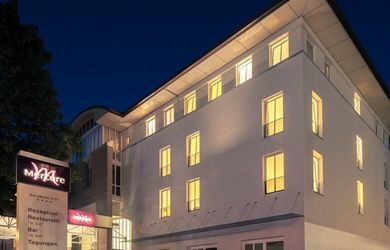 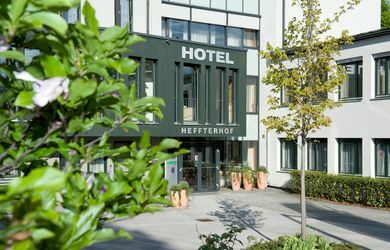 The conference hotel has 262 rooms and is located in the city center of Salzburg. 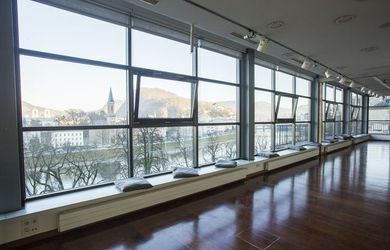 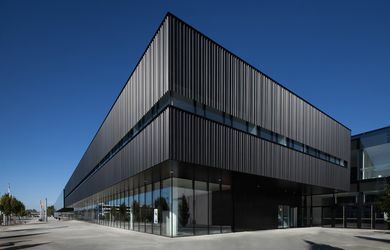 The event venue LOFT Salzburg offers 6 function rooms on a total of 780m² / 240 people in the largest room. 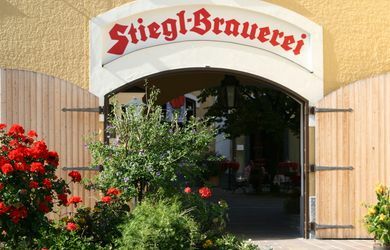 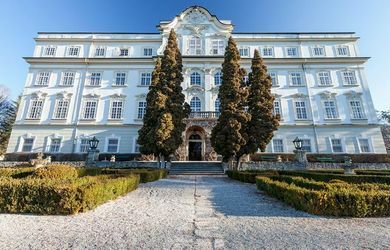 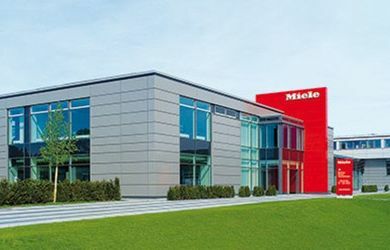 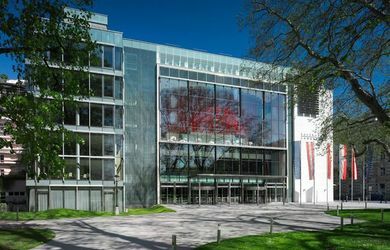 The event venue is located in Salzburg City.